"Family License" refers to an extended license, which permits installation on up to 6 different PCs. 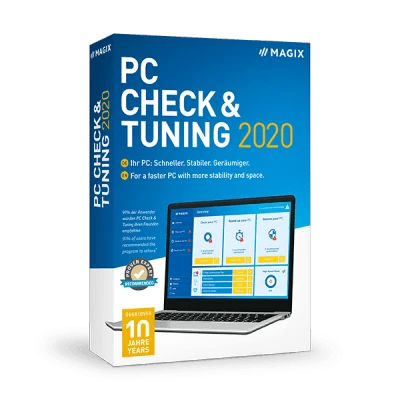 PC Check & Tuning 2020 is sold as a 1-year license version. This license can be renewed for a special price.